Louisiana Downs opened in 1974 and hosts Thoroughbred and Quarter Horse racing. Sunday Silence, Unbridled and Tiznow prepped for the Breeders' Cup Classic in the Super Derby. 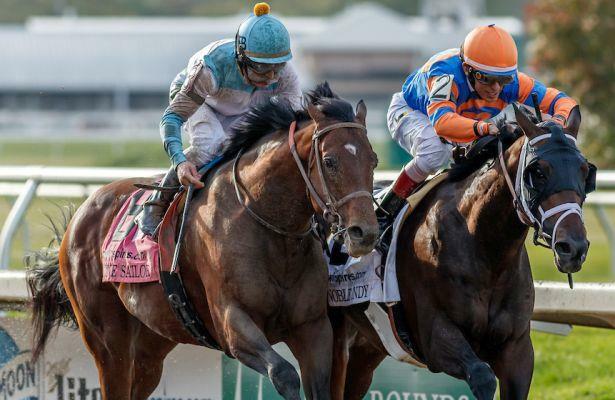 Louisiana Downs biggest stake: Super Derby. Get Equibase PPs for Louisiana Downs here! Juveniles and 3-year-olds highlight Labor Day weekend on both East and West coasts.